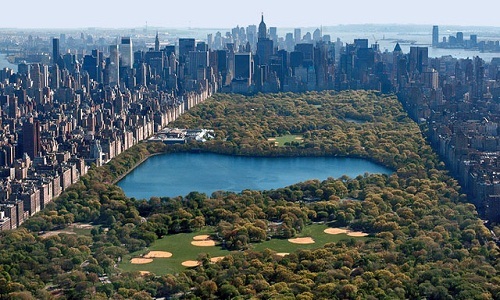 The big apple, the City that never sleeps, Gotham City, the fun city are all the names of your beloved New York City. No matter what you call it, it is always the tourist’s main attraction because of the options that it provides to them while touring the city. New York is situated on one of the world’s largest natural harbors and it consists of five major and renowned constituencies that are Brooklyn, Queen, Manhattan, Bronx and the Staten Island and that is where all fun things exists. The best thing you can do in the New York City is to stroll around the central Park or having a bike ride to this garden. This is not a complete park but partially a park, partially museum and partially concert hall and this makes it the notable attraction. You can enjoy vast recreational activities in the Central park like Film festival, Wollman memorial rink and many others. 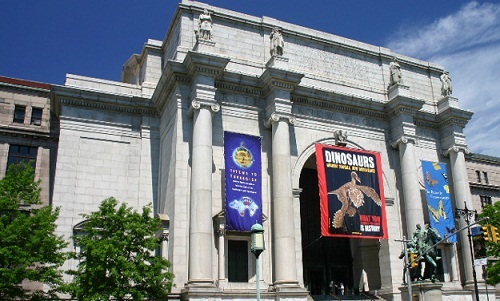 If you love to read about the history of several nations, then you can have a visit to the American Museum of Natural History to expand the history of the American nation. The museum consists of almost 32 million artifacts that would be enough to provide you with the history of the US nation. 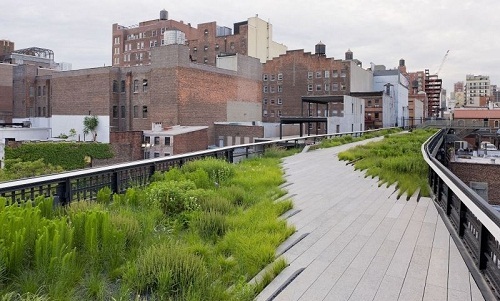 New Yorkers love to have a long walk on the High Line and I am sure that you also would be keen to enjoy this. It is actually a park that extends from Meatpacking District to Chelsea. 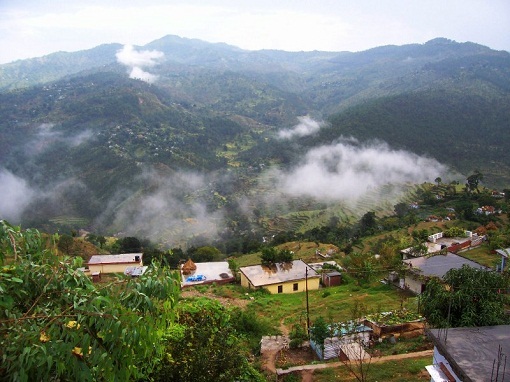 The park consists of the highly elevated walking track that provides the fantastic stroll. You can enjoy the sideways of water, buildings and people exhibiting the traditions and culture of the city while walking. 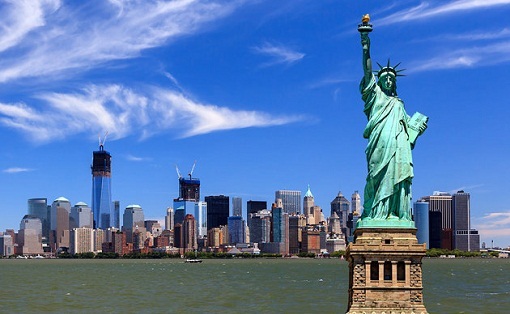 Gazing upon the huge mother statue, Statue of Liberty will definitely provide you with some feeling of satisfaction while you are in New York. You can also wonder about the iconic statue and its artist to whom this masterpiece belongs. This would be a worth doing thing in the New York. 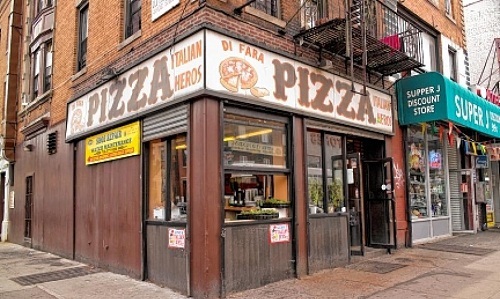 You can find a pizza lover anywhere in the New York City and it is the strong reason why every corner in New York is available with the Pizza. So you can also make connection with the pizza lover New Yorkers at any pizza joint like Manhattan Bites, Chicago Pizza or several others. Ranking among the Best Museums in the World, Metropolitan Museum of Art is house to the masterpieces of several renowned artists. You can find there the masterpieces related to Egyptian Temple, the Greek and Roman Sculptures, African exhibits and Asian wing. So wear comfortable shoes and visit the whole Metro museum as it can take a long while to check all the pieces of arts. 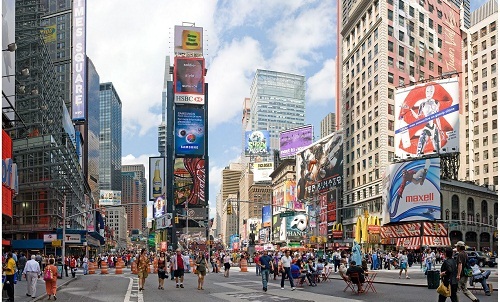 The vibrant block street that represents the whole New York in just five blocks is the Times Square. 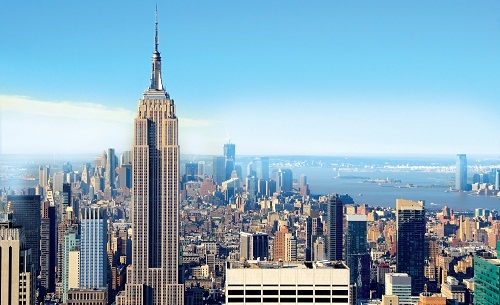 Visiting it is one of the best options to explore the whole New York. You can enjoy the neon lights, giant ruby-red stairs, and guitarstrumming in the Times Square. You can find the sound of “Cheers” at late nights in New York as this is the city that never sleeps. 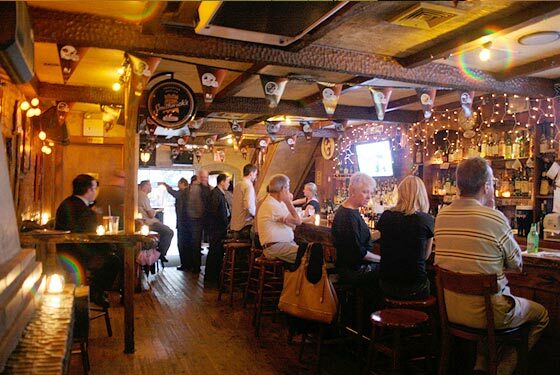 You can also join the cheer in the Whiskey bars that are numerous in the city. The tower lights and the crowd of New York City can be seeing best from the Empire State Building. It is the second tallest building in New York from where you can also have the best view of the sky and its glimpsing stars. You can enjoy the home made foods with the glass full of whiskey in the Eataly. 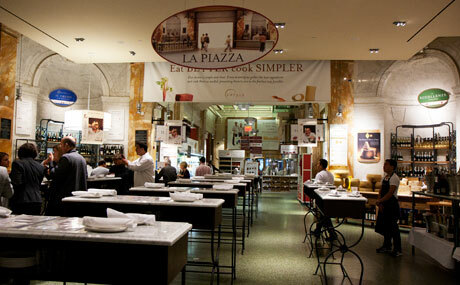 It is the home to various renowned foods that are famous in the gourmet markets of Italy.